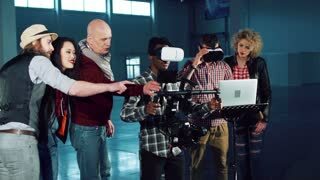 Mid Shot of a Scientist Wearing VR Headset. 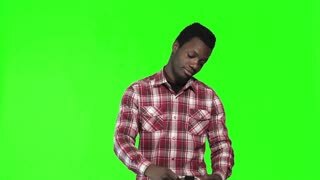 Camera Rotates Around Him. 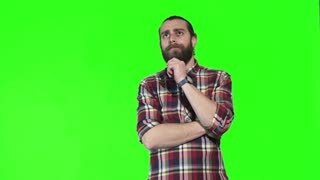 Background is Green Screen. 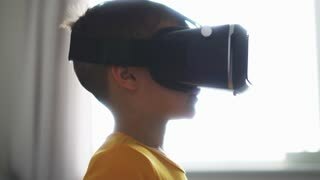 Young woman wearing VR-headset at home, looking around and take of the glasses of virtual reality. 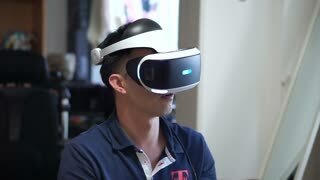 Man Wearing VR Headset in the office. Headset Works on a Programing Project. 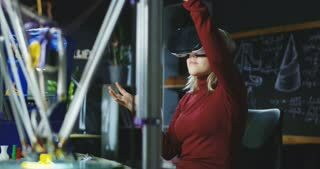 Woman wearing VR headset and designing model with hands while working in laboratory. Movement 4K shot on Red cinema camera.